This week is our 200th episode! Yeah, we can’t believe it either. 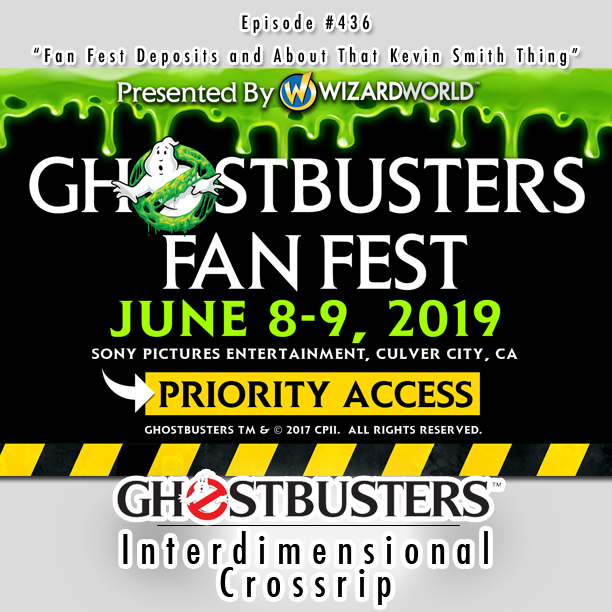 After a quick update on the latest Fan Fest and Ghostbusters (2020) news, Chris and Troy take a walk down memory lane with some clips of their favorite episodes: Dan Aykroyd, Ivan Reitman, Rick Moranis, Michael C. Gross, Violet Ramis Stiel, Sean Bishop, Alex Langley, and a whole lot more are all here! Plus, you were all kind enough to send in some thoughts on your favorite episodes and themes throughout the years, so we have your well-wishes and voicemails too! This week on the show, preparing for San Diego Comic-Con 2018 and chatting IDW's "Ghostbusters Crossing Over" issue four! First up, a little update on the news item about the WBZ interview from last week - we heard back from the journalist involved! Then some updates on the good ol' SDCC mayhem including Ghostbusters World's booth at "The Experience" and IDW's plans for the weekend. In the second half of the show, we're chatting spoilerific details about the fourth issue of the big Ghostbusters comic event. All that, plus a great voicemail from one of our listeners this week on the Crossrip! This week on the show, Guinness World Records are broken, Jan Vogler engages on Twitter and is the Ghostbusters music video canon? First up, the latest in news including a follow-up on last week's conversation about the 800 number at the time of the original film's release, Rick Moranis joining the SCTV reunion in Toronto, a group of fans breaking world records at a marathon in London, Forbes magazine talking about Real Ghostbusters Playmobil toys, Terminal Reality back in the news after shutting down back in 2013, and more. Then, in the second half of the show, we discuss a topic presented to us: given that the Ghostbusters theme song appears in Ghostbusters II, does that mean the music video from 1984 is canon? Stay tuned! This week on the show, spoiler-filled discussion on IDW's Crossing Over issue two, Bill Murray on Willie Geist, and Jack White remembers the 800 number! In the first half of the show, the latest news including Bill Murray's lengthy discussion with Willie Geist on the Sunday Sitdown, Ray Parker Jr.'s next guest on his podcast, a fun account of being on set in 1983 on GB Fans, Steve Johnson talking to the We Got This Covered blog, a surprise revelation about Harold Ramis' family, and Jack White talks with Jimmy Fallon about being a kid and calling an 800 number around the time Ghostbusters came out. Then in the second half of the show, the boys discuss IDW Comics' excellent second issue in the multi-dimensional Crossing Over event. It's a fun one, make sure to tune in! Troy's giving Mix Master Chris a break and attempting his hand at a little compilation for all of your holiday listening pleasure. Join us to celebrate the holidays and the New Year. We'll be taking a short break for the weeks of December 25th and January 1st, but we'll catch you on the flip side of the holidays! So be good, for goodness sake, whoaaaaaaa, somebody's coming. Somebody's coming. Somebody's coming to town. This week on the show, sneakers, comics, and Stranger Things! First up, an update on Ghostbusters Answer the Call #1 from IDW Comics, then Bill Murray is EVERYWHERE and we have tons of great audio to prove it, then stick around for a whole lot of Stranger Things and Ghostbusters discussion including chat about the Reebok sneaker release event, the crossover of Ghostbusters and Stranger Things and a whole lot more! Halloween time is here! Chris and Troy celebrate in the only way they know how, talking Ghostbusters! 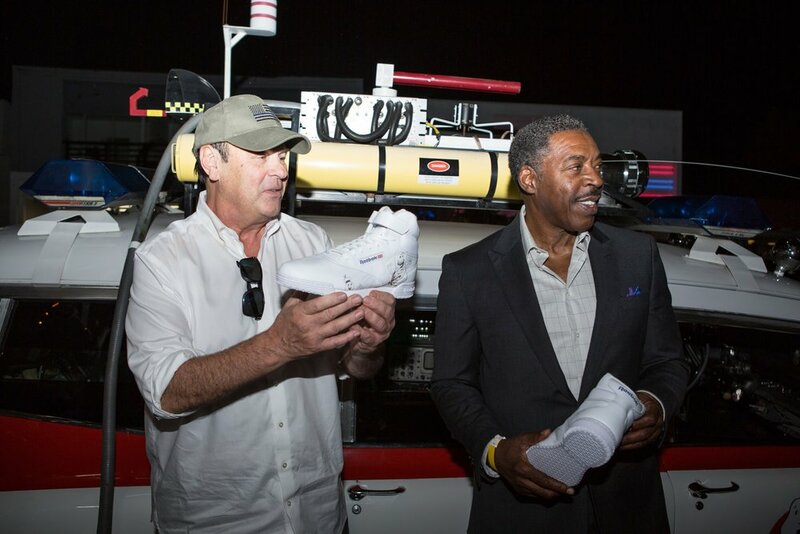 This week on the show: Dan Aykroyd's comments about the future of the Ghostbusters franchise, Lootcrate has some special items coming this month, Diamond Select reveals their next line-up release date, the Peter Venkman jumpsuits sold for a ridiculous amount at auction, a rapid-fire of fan news, and a whole lot more. All this, plus Chris does his best Robert Goulet impression! This week on the show talking Bill Murray at the Groundhog Day musical, the Fox show Ghosted, Total Film and SFX Magazine naming Peter Venkman in their top 100 sci-fi characters, Diamond Select news and more! 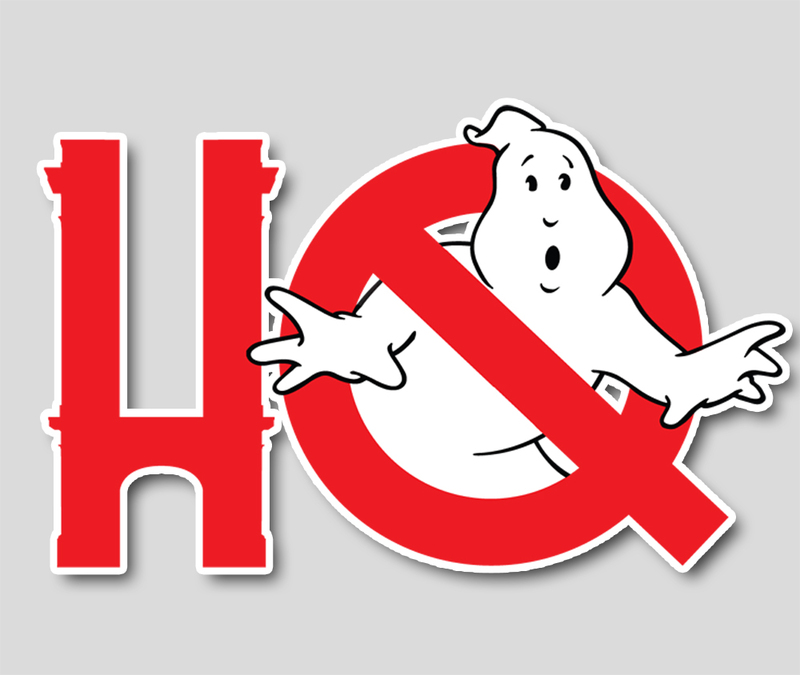 Real Ghostbusters is getting yet another box set release, Troy and Chris have the details, the VOID is up for awards and taking over the world with a new Star Wars attraction, plus a little Spirit Halloween and Ghostbusters II chat and a voicemail that triggers a little bit of a debate. 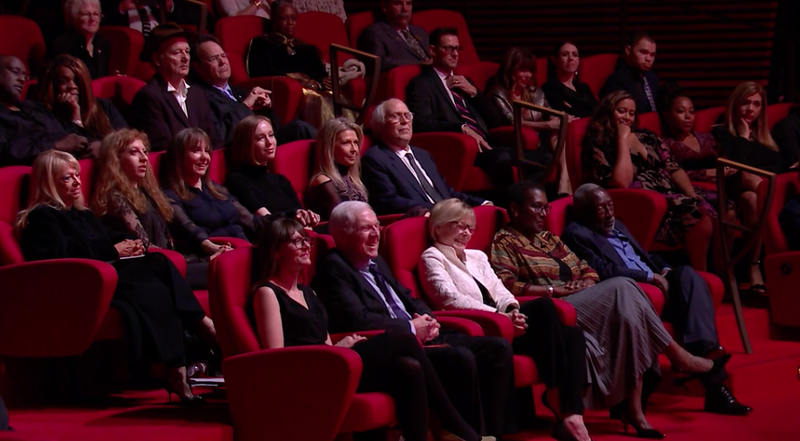 Join us, won't you? This week on the show, Ghostbusters Day preparation, Playmobil promotion, and a WHOLE lot of personal appearance info for the cast of Ghostbusters. 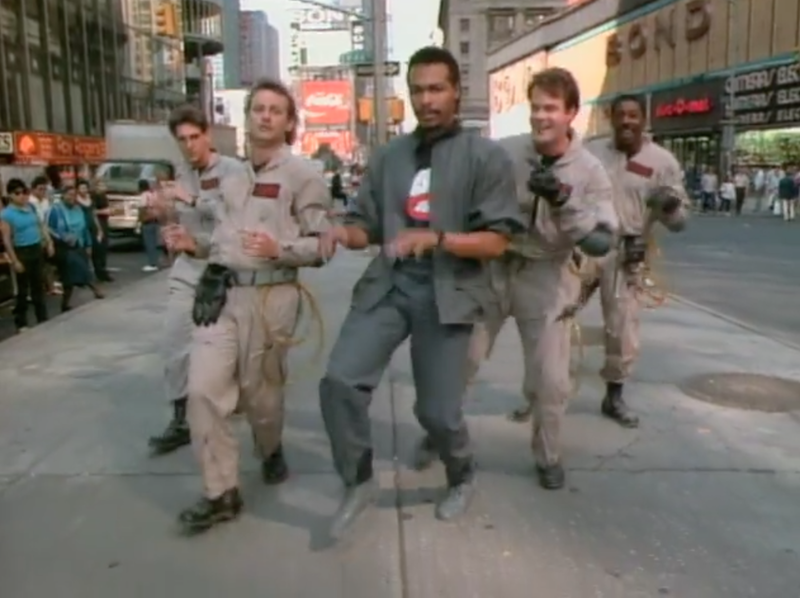 Bill Murray is cutting an album and crossing bridges, Ernie Hudson is going to Saskatoon, Dan Aykroyd is traveling abroad, Leslie Jones is hosting the BET awards, and the Circle City Ghostbusters have a pretty full dance card. It's the calm before the storm, join us won't you? This week on the show, in place of our Ghostbusters and Ghostbusters II commentary, we thought we'd try something a little different as a special treat for everyone. 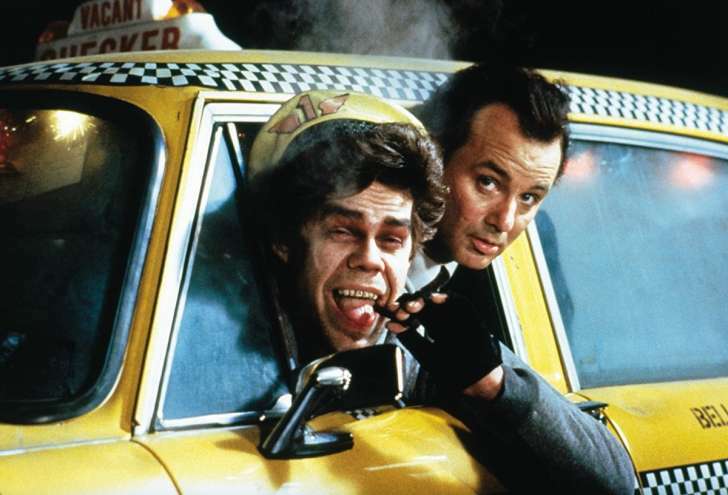 Curl up next to the fire, get Scrooged ready on your favorite home video viewing platform (or listen to us without the film) and get ready for a commentary over the perennial holiday favorite, Scrooged! Yule love it! It's a bit of a light week in Ghostbusters world because of all that other news currently dominating most folks' attention (is it just us, or is Ghostbusters II starting to feel like a documentary? 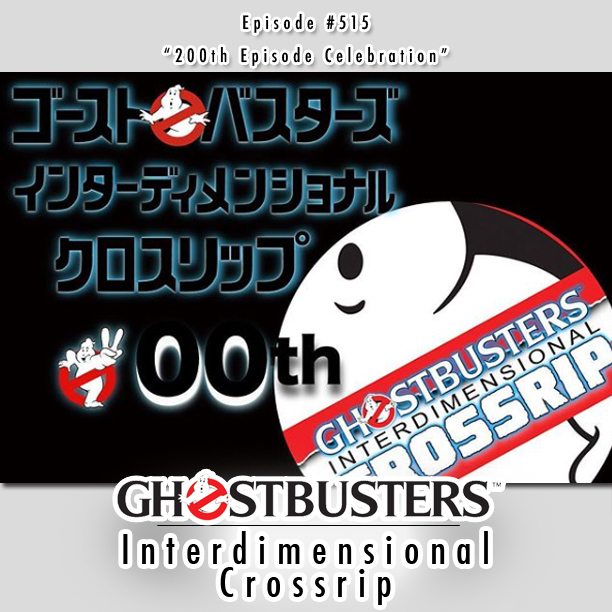 ), but that's not going to stop Chris and Troy from chatting Ghostbusters and there's still plenty to talk about including that Bernie Wrightson concept art, the Titan vinyl figures, some more cool Japanese merch, the Ghostbusters of BC doing a little charity fundraising, and yes - even some Extreme Ghostbusters chat. So come take a break from the tension for a bit and spend an hour with the Ghostheads, eh?